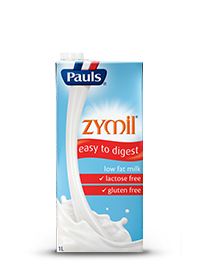 Lactose, a naturally occurring sugar found in dairy , can be troublesome for some people to digest. 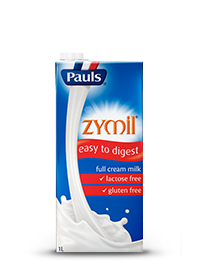 Pauls Zymil has had this sugar broken down already, so everyone can enjoy the great taste of dairy without any trouble. 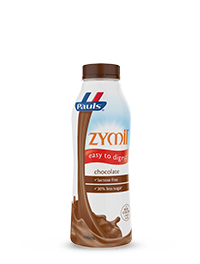 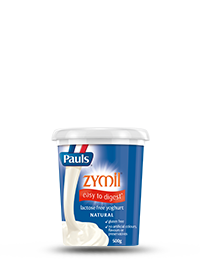 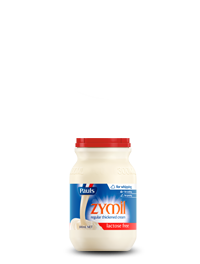 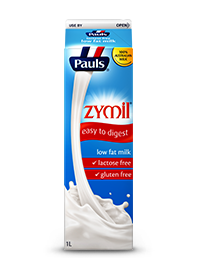 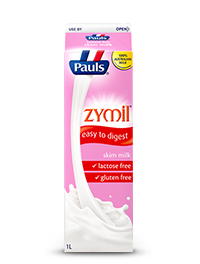 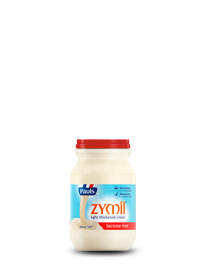 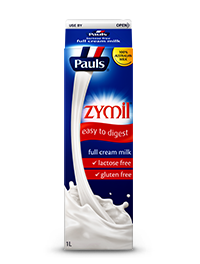 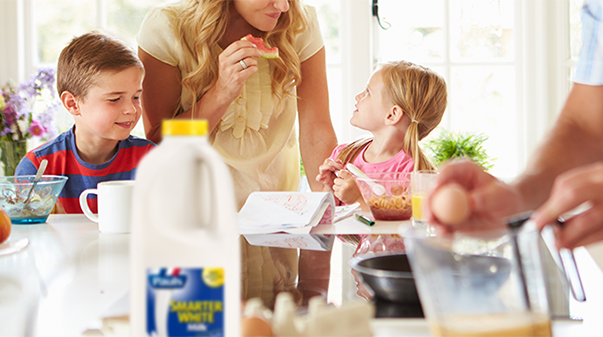 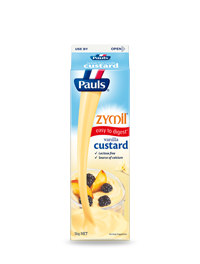 Pauls Zymil is available in fresh milk, long life milk, custard ,thickened cream and natural yoghurt varieties.